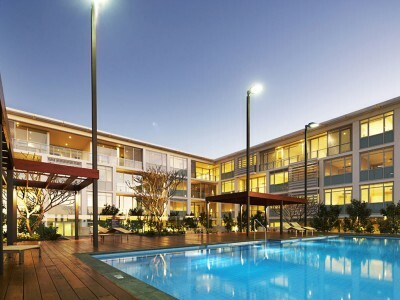 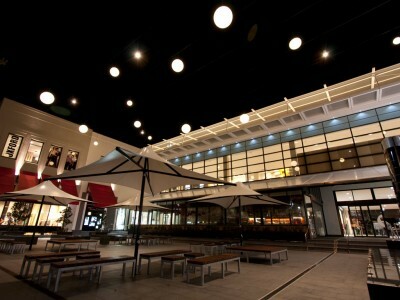 Claremont Quarter was developed by Brookfield Multiplex and Hawaiian Group. 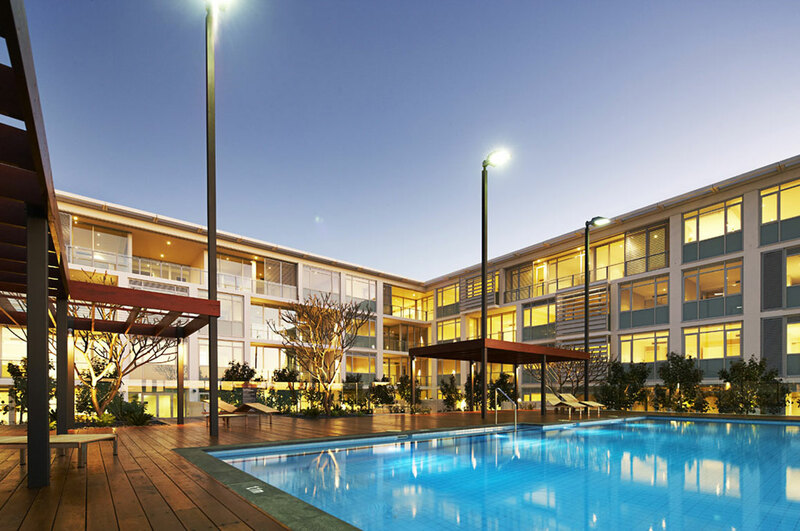 The project consisted of two stages, totalling 30,000m2 of retail and commercial space, luxury residential apartments, and 700m2 of office space. 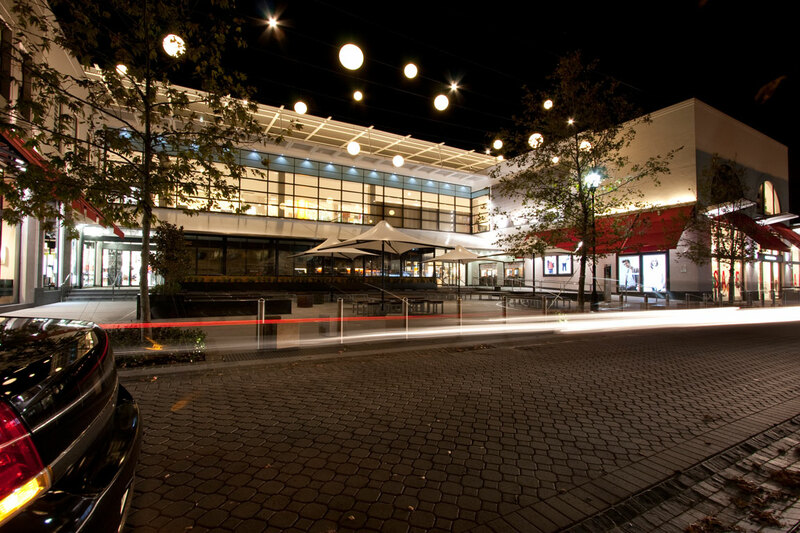 The development included a Coles supermarket, a David Jones department store, and over 150 specialty shops. 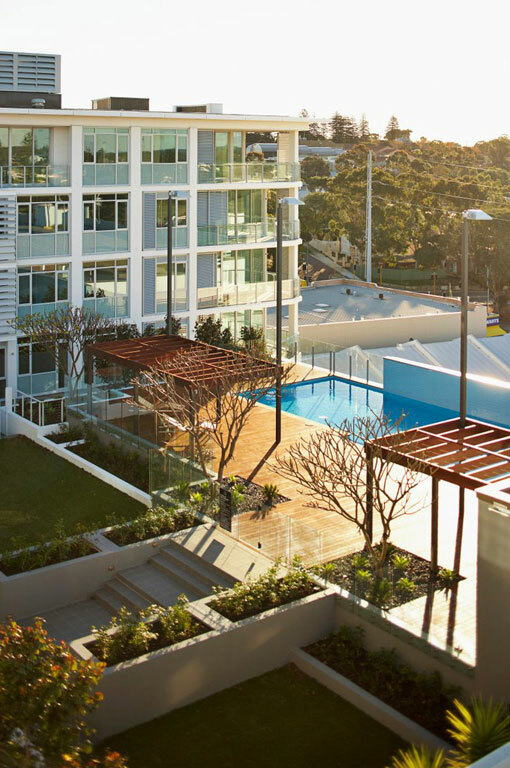 Two towers of up to seven storeys in height are located over the retail section and contain 79 luxury apartments. 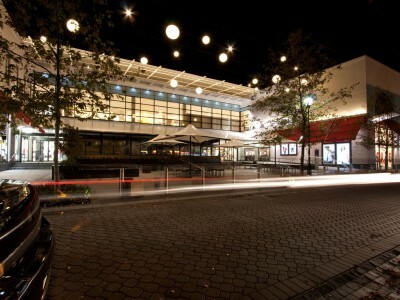 Claremont Quarter is Perth’s premier retail destination, offering more than just shopping facilities. 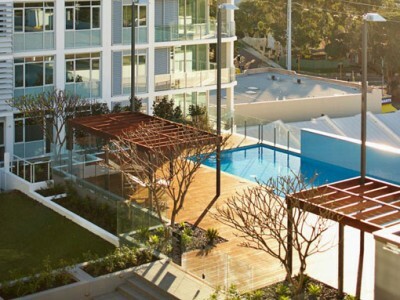 With Bayview Terrace and St Quentin Avenue flowing seamlessly into two levels of open malls, the Quarter offers a cosmopolitan village atmosphere unique in Perth. 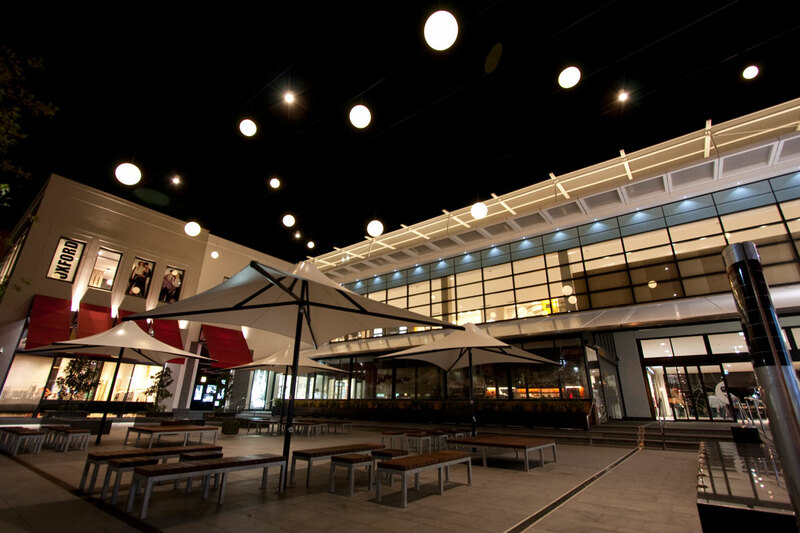 International Property Awards Asia Pacific (2012-2013): Highly Commended – Retail Development Australia. 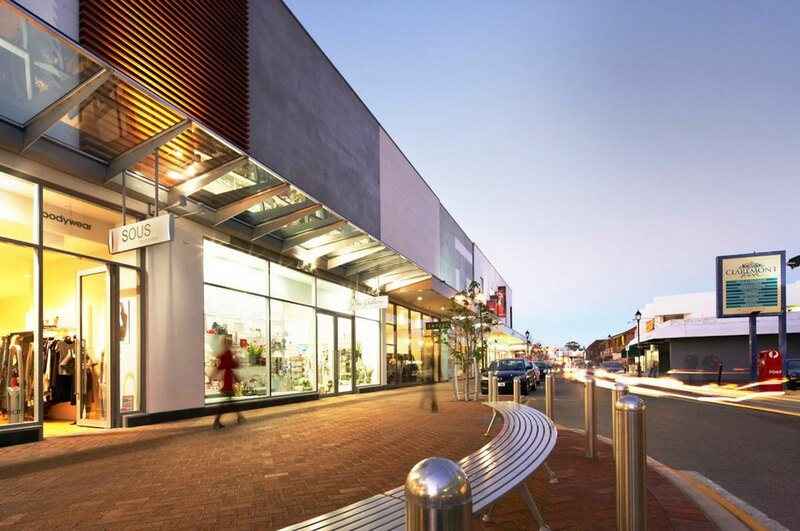 Property Council of Australia WA Retail Property A (2011): Overall Winner – Centre Integration. 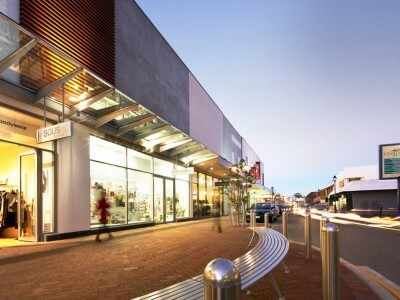 Master Builders Australia WA (2011): Best Retail Building Over $10 Million – Excellence in Construction.